Cultivating Healthy Minds. Harvesting Hope. 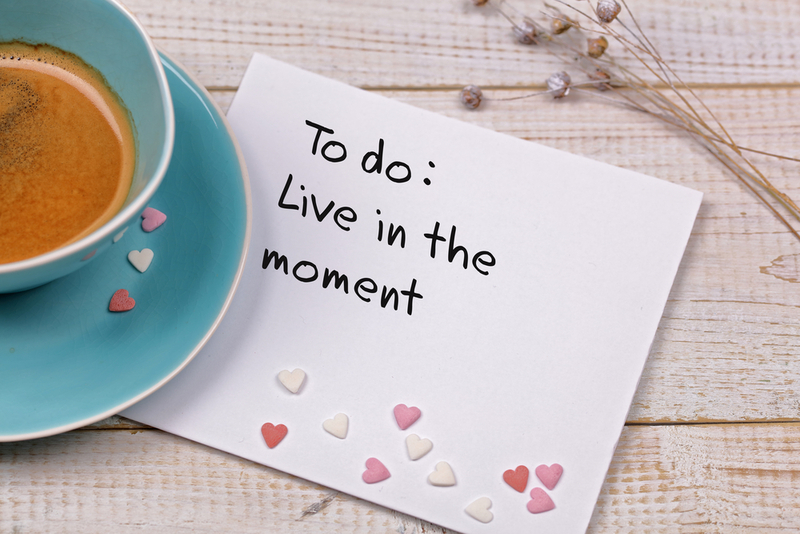 Too often we get so caught up trying to right the wrongs of our past or so fearful of our next steps that we fail to exist in the moment – to dwell in the present. So, I challenge you to celebrate today. We cannot change our past nor can we predict our future. While we should not forego careful planning and preparation, we must choose to live in the here and now and embrace what each day brings. Live in the moment and just be! I love that she was real and talked from a parent’s perspective. She talked on our level and not like a psychiatrist with terms we didn’t know. I loved when her daughter jumped on her lap. I though she really gets it. She is realistic and a mom, too. The whole woman was ministered to: mind, body, spirit. Ditch the Mommy Guilt is a book that ushers mothers through an insightful journey to healthier, happier parenting. Motherhood is one that typically comes with little or no guidance, but Dr. Leesha's brilliant text will assist many mothers in parenting without guilt or second guesses. You must read this smart guide to healthier and happier motherhood ... without any guilt. Does My Child Need Help? Learn the warning signs and risky behaviors your child shows to signal that he or she needs more help. Simply fill out the form below, and I’ll send you your FREE download.